Wenyan Wang is a Lecturer of SME BIT. 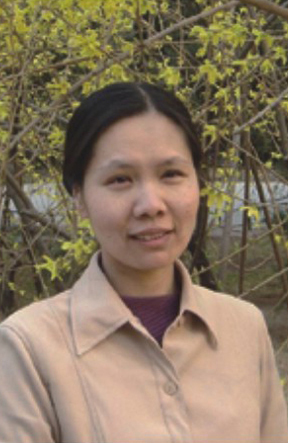 She has published eleven papers in core periodicals, nine of which she is the first author. She has hosted four sub-projects of national soft science plan and taken part in six projects supported by National Nature Science Fund, National Social Science Fund, National Science and Technology fundamental work and social welfare, ministry of Science, or technology, Beijing social science fund. She is the chief-editor of such significant publishing work as industry layout in industry reference books in Ancient Books and Records of China. All together he published 11academic papers in core journals and published 9 academic papers in core journals as first author. Chairmanship of the National Soft Science Program 4 Sub-topics, presides over projects hold by National Natural Science Foundation、National Social Science Fund、National Science and Technology Basic Work and Social Welfare Fund. Served as editor in chief of major national publishing project.